Mithila Palkar is probably the most loved, less controversial, sudden love in India right now. Last year she got opportunity to work with many TV and Web Series. Being applauded by fans and producers from all over the India for her acting, she currently ranks top in many director’s chart for being next Bollywood actress. Mithila got her biggest break early this year when a Marathi song went viral on YouTube. After getting the biggest break in cinema, the “Girl in the City” finally moved beyond the theater’s boundary. 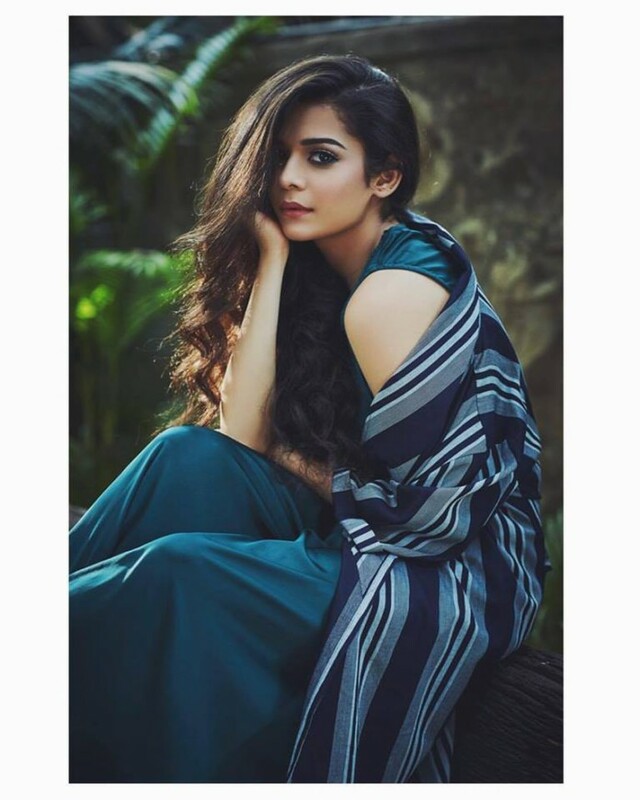 One after another, Mithila Palkar cracked three most successful TV Series including “Girl in the City”, “Official Chutiyagiri” and “Little Things”. All the web series was successful in fetching more than 5 million views on Youtube. Its also an amazing fact that the actress who got her break in March 2016, is currently the only newcomer in industry with total of more than 50 million views in just a year. What makes Mithila Palkar different: Her attitude towards the job makes a big difference. She is perfect while showing emotions whether the series about love or hate. Her cuteness is oftenly loved by fans. Her eyes contributes as another important aspect of her acting. Sometimes even expressions can make any scene complete and personally I believe only Parineeti Chopra and Mithila Palkar got that talent. Little Things: Featuring Militha and Dhruv Sehgal as her boyfriend is currently the most trending web series in India. The series of episodes cracked records of many other well established brands like TVF and All India Bakchod to trend Little Things on top charts. With over more than 2 million views on each video, the show was a big success for Dice Media. Official Chukyagiri: She looks more than cute in each and every scene of the episode. Believe or not but the actress looks more cute in lenses, even in anger. Arre got a big boost in number of subscribers with more than total 5 million views. Girl in the City: It was probably the biggest break for actress. She was loved by audience as the series becomes one of the most watched TV series in bindaas. “Girl in the City” was the biggest break for her as she was able to come at small screens for the first time in leading role. Mithila Palkar is celebrating her birthday on 12th of January. Do wish her in the comments.